Please do not hesitate to call us with any questions. We are available at anytime. 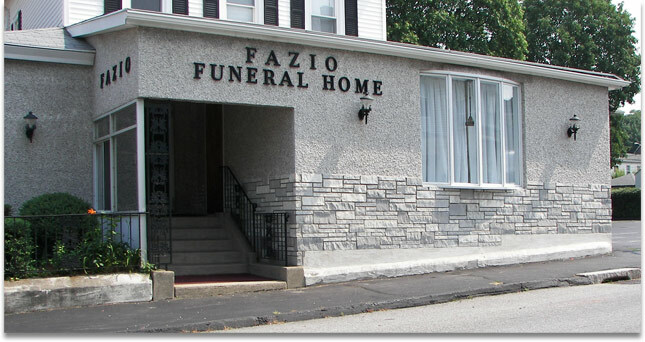 © 2011 Fazio Funeral Home. All Right Reserved.